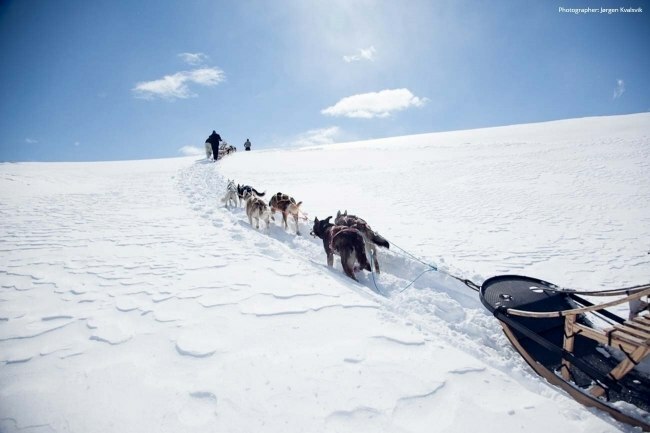 Dog sledding, snowshoeing & ice-fishing are all popular winter activities when visiting Norway. 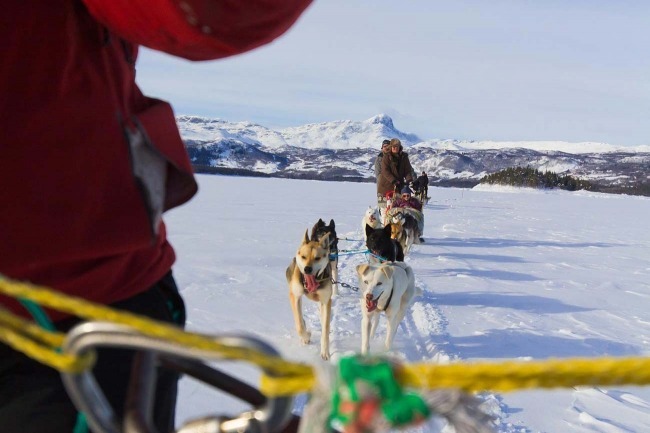 Try a new and exciting hands on adventure led by professional guides. Learn new skills. Family friendly winter activities, romantic evening tours, a fun day out with friends or just you. 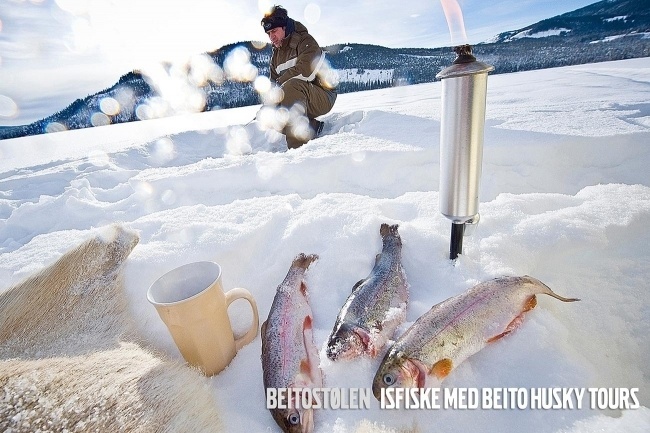 Do you feel unprepared for the Norwegian winter? We have winter clothing and shoes available for you. Day activities are arranged every day. Remember that it´s important to book in advance!